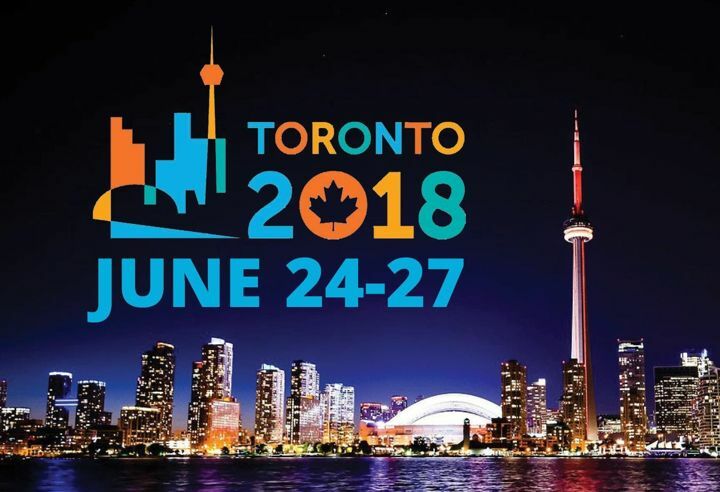 With close to 25,000 participants, the 2018 Rotary International Convention in Toronto was a huge success. Rotarians from over 170 countries came together to inspire, plan, motivate and work together to do good in the world. Distinguished and inspiring speakers motivated the crowd inside the Air Canada Centre, and then seminars, workshops and presentations took place at the Metro Convention Centre for 5 days. Among the speakers was Princess Anne, Prime Minister Justin Trudeau, Former First Lady Laura Bush, Former Prime Minister of New Zealand Helen Clark, and many others. Members of the Rotary Club of Cambridge Sunrise were in attendance to take part in the convention, and reported that the event was outstanding in every regard.